We are sure that you will have taken notice of the dramatic cultural shift towards more ethical and sustainable living in the UK and overseas. In recent years, this has extended to virtually every aspect of consumer culture and, with increasing demand for transparency on all levels of the supply chain, businesses are considerably upping their game. While many of us are keen to support ethical industries, it can be tough when we are feeling the pinch and living increasingly busy lives. Perhaps this is why, according to Social Enterprise UK, many of us are trying to make a difference with our daily habits, hoping to contribute on a broader spectrum through the small purchases we make each day. Companies like Mindful Chef have picked up on this; they specialise in delivering simple and responsibly sourced meal boxes, directly to your door. 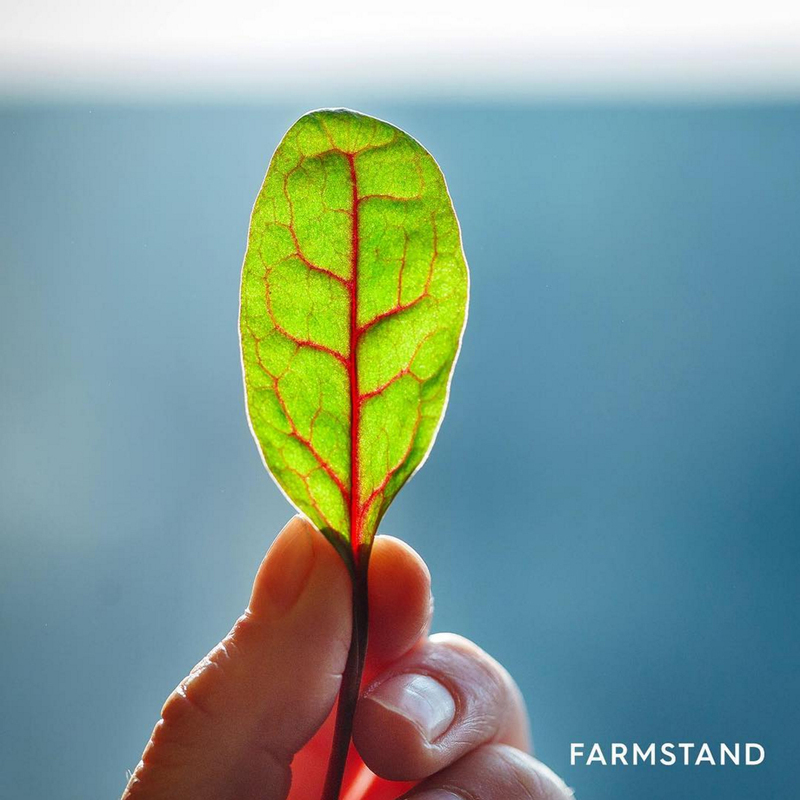 Food is of course, a daily commodity for all, and Feedr have a deep-rooted desire to not only expose problems within the industry but also promote those vendors producing food that is fresh, ethically sound and delicious. From locally sourced ingredients to food waste reduction, we ensure that our vendors uphold an ethos that we wholeheartedly trust and believe in. We recognise that eating high quality food responsibly can be confusing and time consuming, making it feel inaccessible to the majority. So over the next few weeks, we’ll be spotlighting a few of our great vendors in London who make this easy and whose philosophy is at the heart of all they do. Watch this space for delicious food, with conscience and intent.